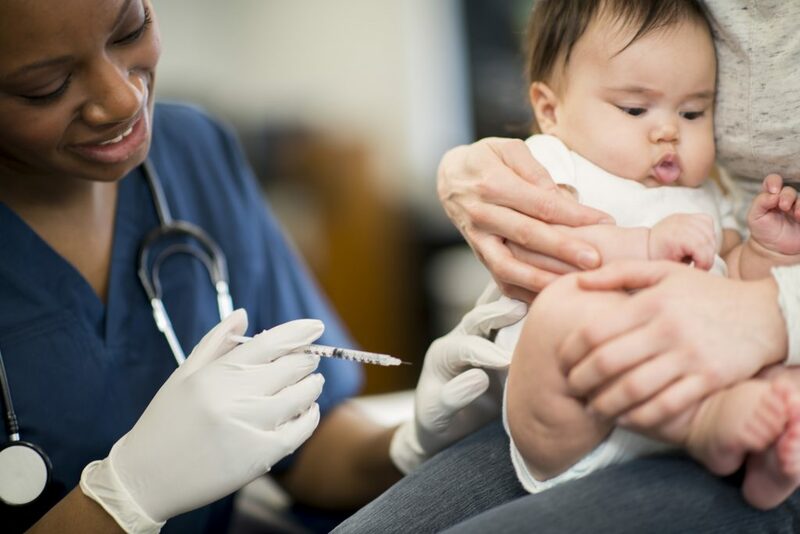 Under the California Health and Safety Code, kindergartners who enroll in public or private school must be fully vaccinated against 10 serious communicable diseases. The database below provides the percentage of vaccinated kindergarten students by school in the 2016-17 and 2015-16 school years, as reported by the California Department of Public Health. For definitions of column headers, see the list below the database. For newer data, visit our 2017-18 vaccinations database. School: School name, district (if available), and county. 2016-17 Students: Number of incoming kindergarten students in the 2016-17 school year. 2016-17 Up-to-date: Percentage of incoming kindergartners up-to-date on their vaccinations in the 2016-17 school year. 2015-16 Up-to-date: Percentage of incoming kindergartners up-to-date on their vaccinations in the 2015-16 school year. 2016-17 Medical: Percentage of incoming kindergartners claiming a Permanent Medical Exemption in the 2016-17 school year. 2015-16 Medical: Percentage of incoming kindergartners claiming a Permanent Medical Exemption in the 2015-16 school year. 2016-17 Belief: Percentage of incoming kindergartners claiming a Personal Belief Exemption in the 2016-17 school year. 2015-16 Belief: Percentage of incoming kindergartners claiming a Personal Belief Exemption in the 2015-16 school year. 2016-17 Overdue: Percentage of children who are overdue for one or more required immunizations in the 2016-17 school year. 2016-17 Other: Percentage of children who are not required to have immunizations because they attend a home school or an independent study program or receive special education services in the 2016-17 school year. * No data available because the school did not submit its statistics. Percentages may not add up to 100 percent because one category, conditional exemptions, is not shown. You can download the complete dataset from the California Department of Public Health. The California Department of Public Health presents very large and small rates as ranges to mask small numbers of unvaccinated students to protect student privacy.